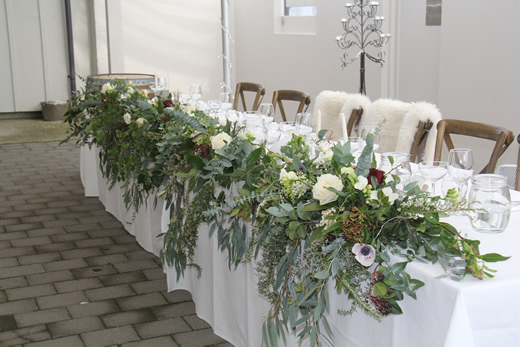 Wanaka Wedding Flowers is a floral studio in Wanaka that services Queenstown, Wanaka and Central Otago region. 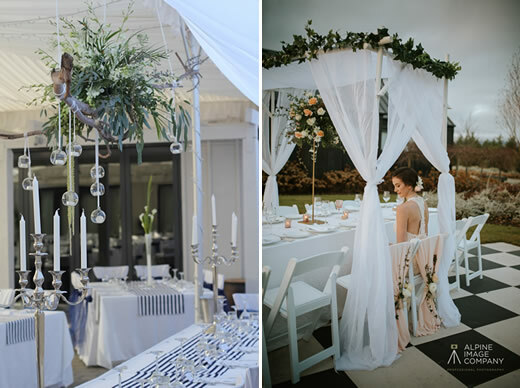 We believe weddings are about love and passion. 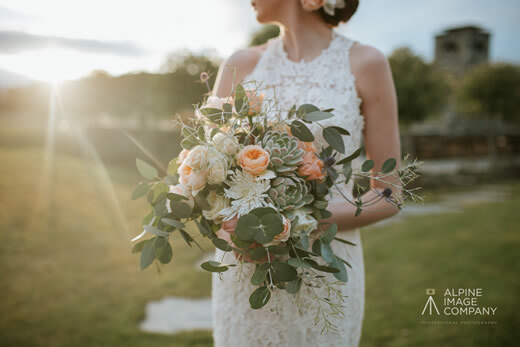 They are one of the most special days in your life and we are here to create flower bouquets and arrangements that will enhance your dress and help make your day a beautiful and seamless experience. Our inspiration comes from the hills, the lake, in fact everything around us and of course you. We are passionate about flowers and any guidance or ideas you have are welcome. It helps us get a feel for your individuality and because we are not a retail shop, our floral designer is able to spend time searching for props or ideas you may have. We also have a number of props for hire ourselves so please check out our hire pages. No matter whether your theme is vintage, classic, modern, romantic, or country rustic we want you to fall in love with your flowers. Please contact us for a free appointment and/or to check out our props and table containers. We want to hear from you!